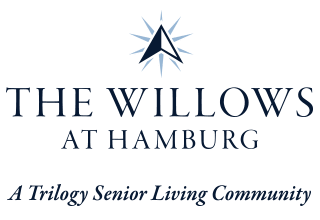 By offering a variety of senior living options, each with its unique blend of care and support, we ensure that the lifestyle you enjoy at The Willows at Hamburg is as unique as you are. 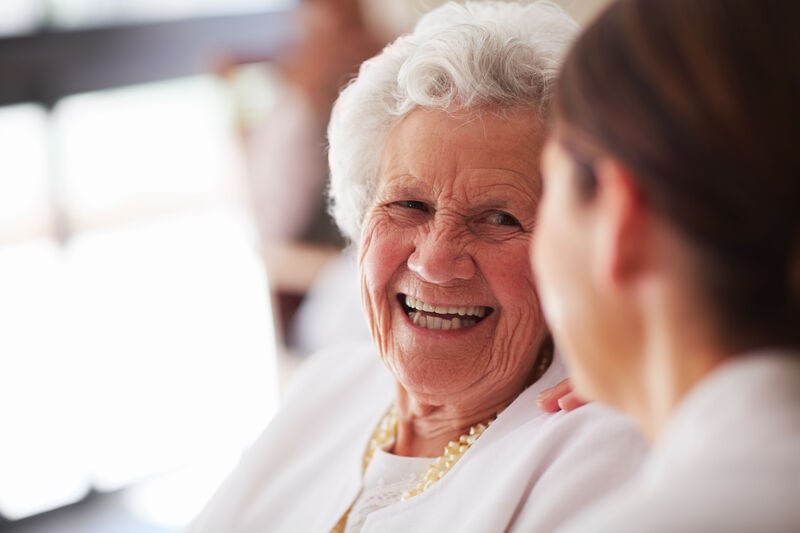 In our Personal Care Neighborhood, seniors who need extra everyday help can still pursue their passions and make meaningful connections with others. 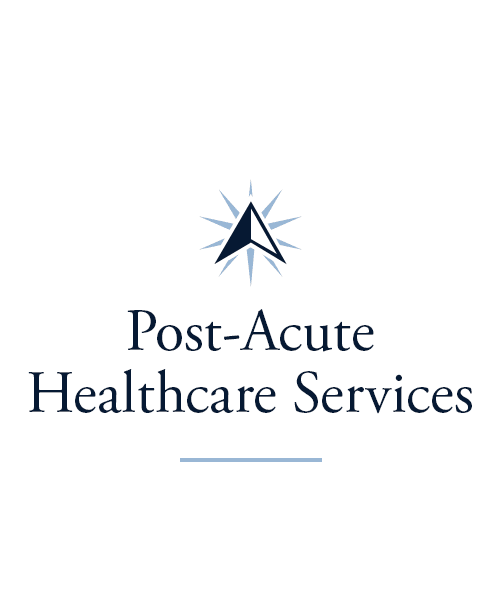 For those who need more advanced clinical care, our Skilled Nursing and Short-Term Care options provide support, compassion, and peace of mind 24 hours a day, 7 days a week. 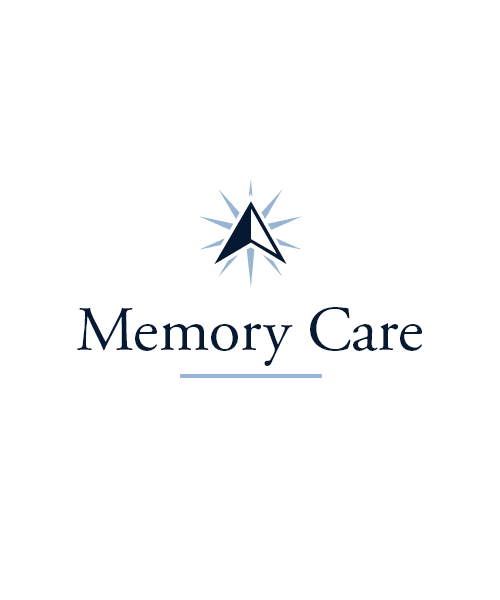 And in our specialized Memory Care neighborhood, those with Alzheimer’s or another form of dementia can find comfort, joy, and programs designed to meet their unique needs. 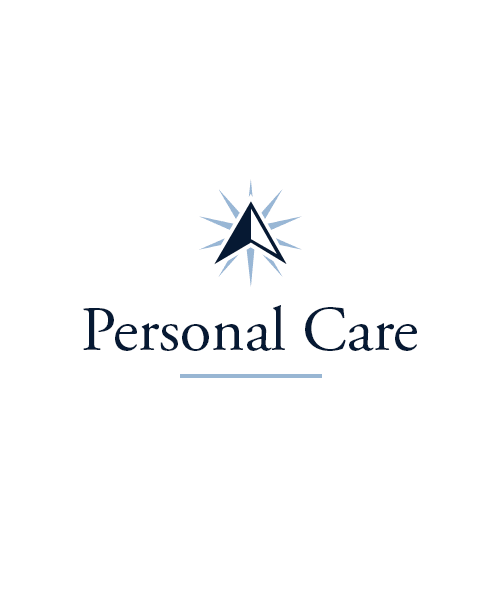 Of course, every option we provide comes complete with friendly people who all share the same goal - exceeding your expectations. 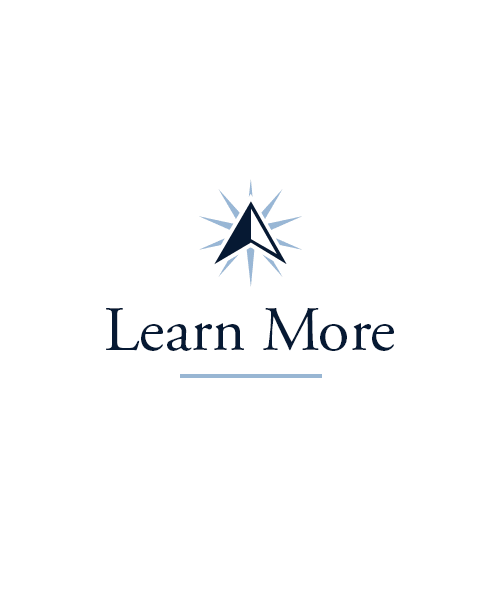 We’re excited to show you around. Schedule a tour of The Willows at Hamburg today!